We’ve recently relaunched our wildly popular Leadership University with a new focus and improved courses. For years I’ve taught the course at EMS conferences and government agencies, but I’m excited to expand it to the corporate realm. 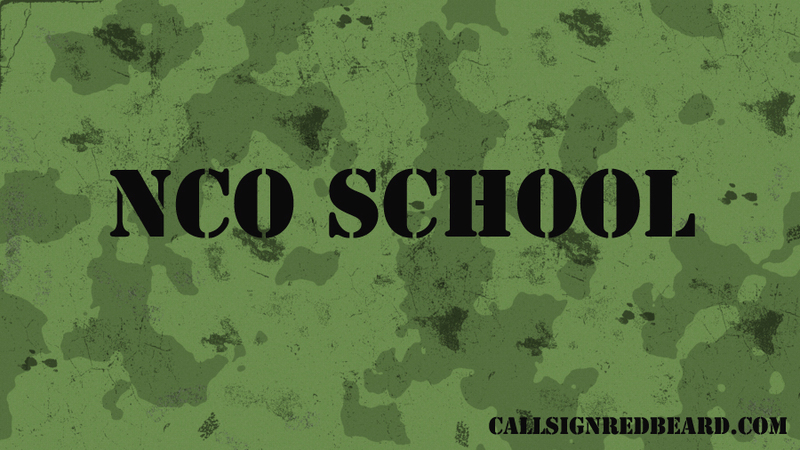 In the military, non-commissioned officers (NCOs) form the backbone of the service. In the business world it is much the same, although the personnel involved go by different titles. What do you think? Would these principles work for your company?